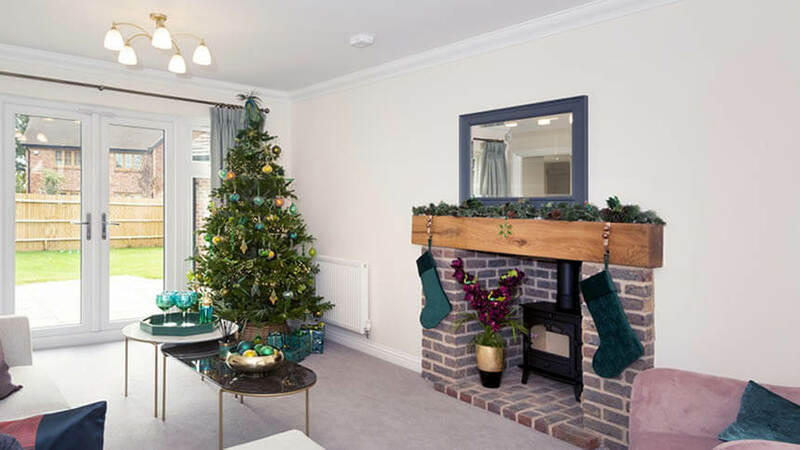 A new home in time for the festive season - Persimmon Homes has two properties at its Gateway development, on Axial Way in Colchester, ready to move into for buyers able to pick up the keys before Christmas. Perfect for first-time buyers or small families, the Moseley is a three-bedroom home offering a modern open-plan living, dining and kitchen space with French doors leading out to the garden. The property is currently available for £239,995 including carpets and vinyl flooring throughout the home and turf laid in the rear garden. 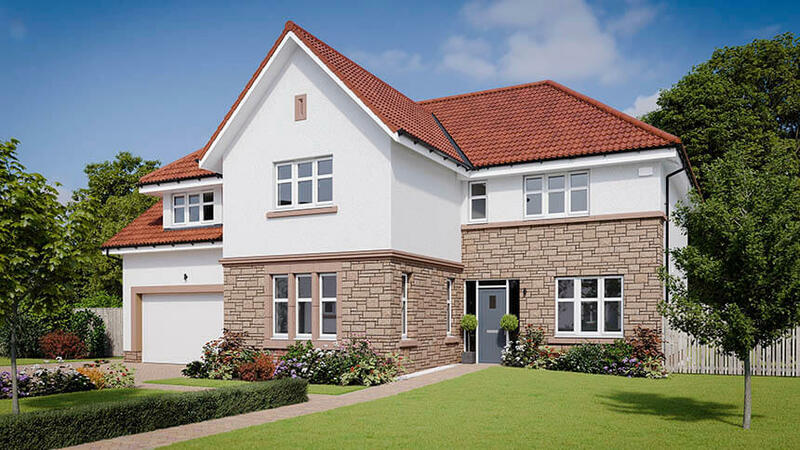 For those needing more space, the Leicester style house is a modern four-bedroom home spread over three storeys, featuring an open-plan dining kitchen, a living room with French doors into the garden and an impressive master bedroom with en suite on the top floor. 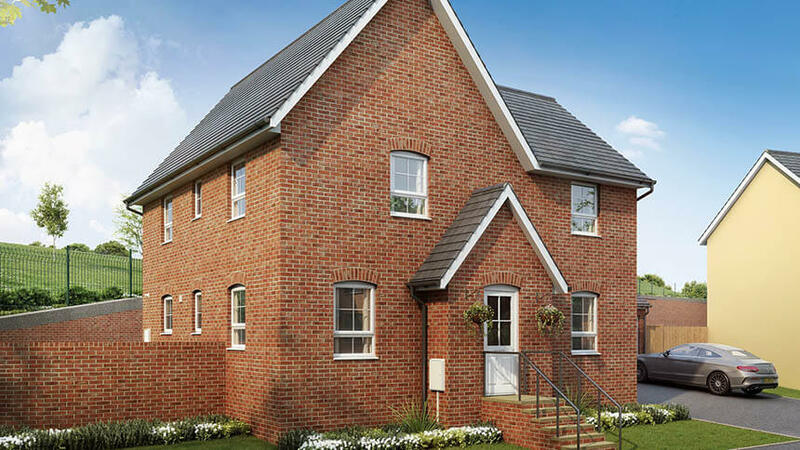 Available for £312,995, Persimmon are currently including carpet and vinyl flooring and £5,649 to pay the Stamp Duty. To find out more visit www.persimmonhomes.com or call the on-site sales team on 01206 987086. 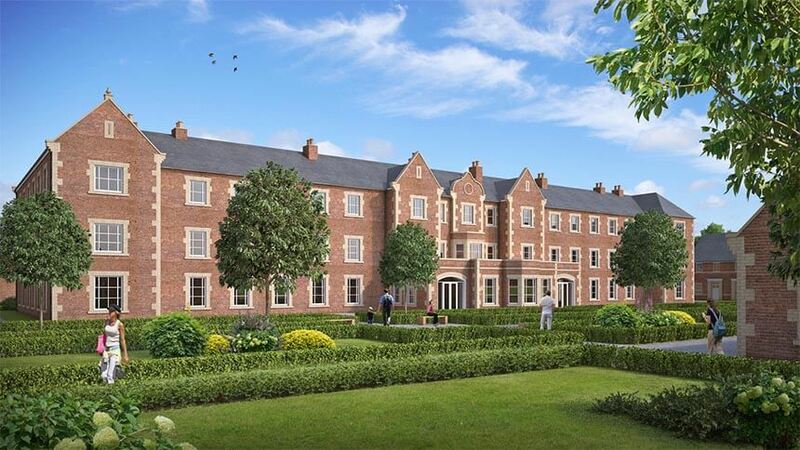 Act fast to secure a home at St Walstans - Just four homes from phase 2 at St Walstans remain. 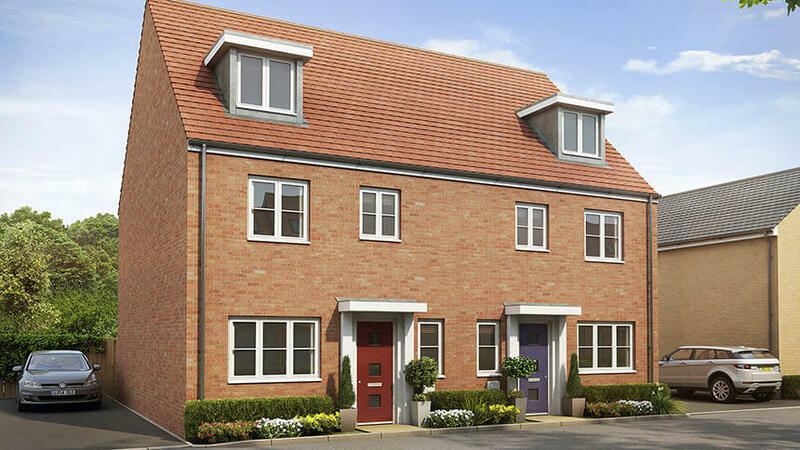 St Walstans is a collection of properties just five miles north-west of Norwich, ranging from two- to five-bedrooms. The Kier Living Eastern development is ideal for those looking for a rural lifestyle with a great range of amenities close by. A video highlighting the appeal of St Walstans can be viewed at www.kierliving.co.uk. 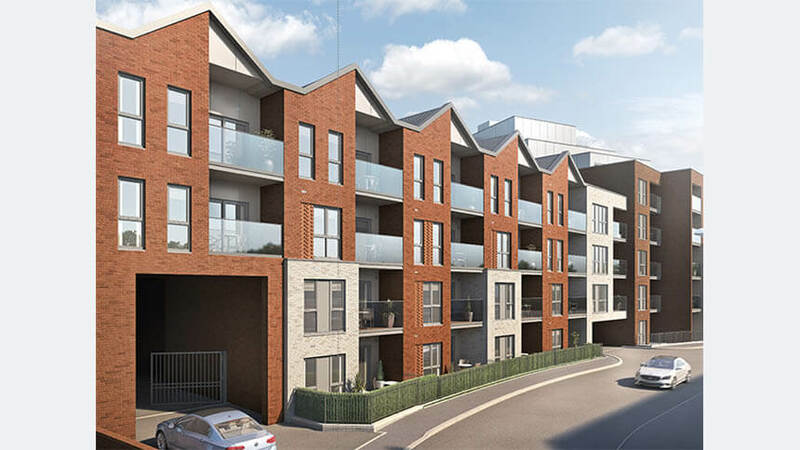 Shared Ownership at Able Quay Millharbour - House prices around Crossrail host stations which have already increased by 31%, and are predicted to increase a further 3.3% per year. Aspiring homeowners looking for an affordable step onto the property ladder in East London will be pleased to discover Notting Hill Genesis’ latest collection of Shared Ownership apartments at Able Quay Millharbour, coming soon to E14. 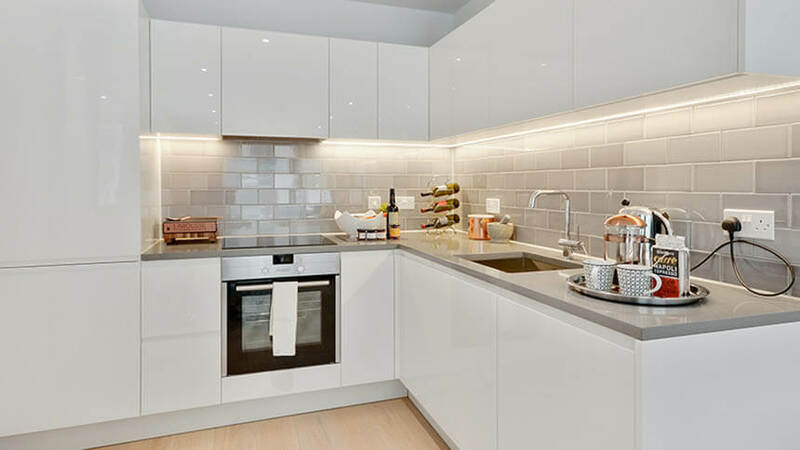 The first phase of homes at Able Quay Millharbour comprises an impressive collection of 28 one- and two-bedroom apartments. All of the homes are located within Galliards Harbour Central building, one of five residential buildings that make up the overall development. 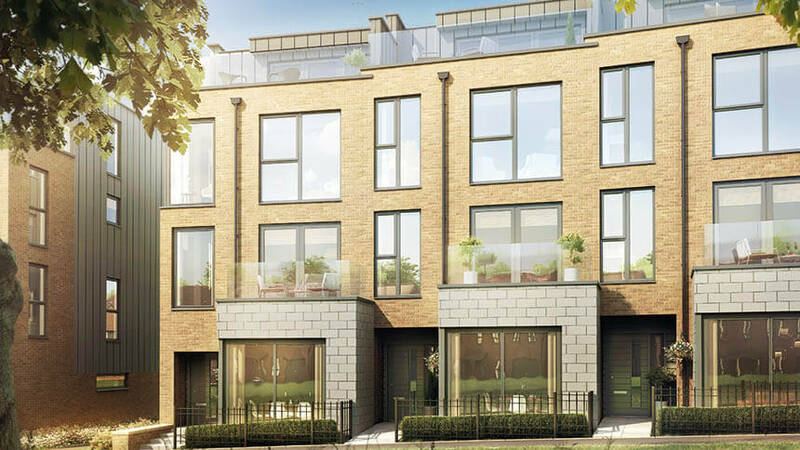 For more information about the selection of homes available at Able Quay Millharbour or to register your interest, please contact Notting Hill Genesis on 020 3918 6912, or visit the website: www.nhgsales.com. 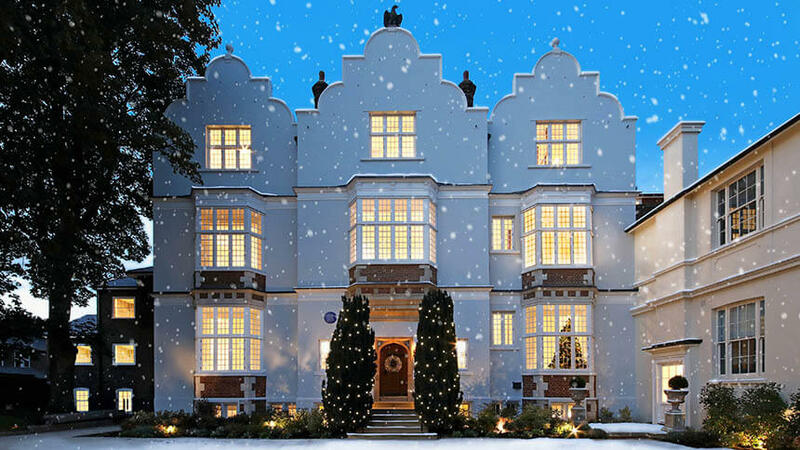 A new home for Christmas - Eagle House in Wimbledon Village is finished and ready to move into. The collection of two- and three-bedroom homes sit within the Grade II listed building, which has sat proudly on the South West London High Street for over 400 years. 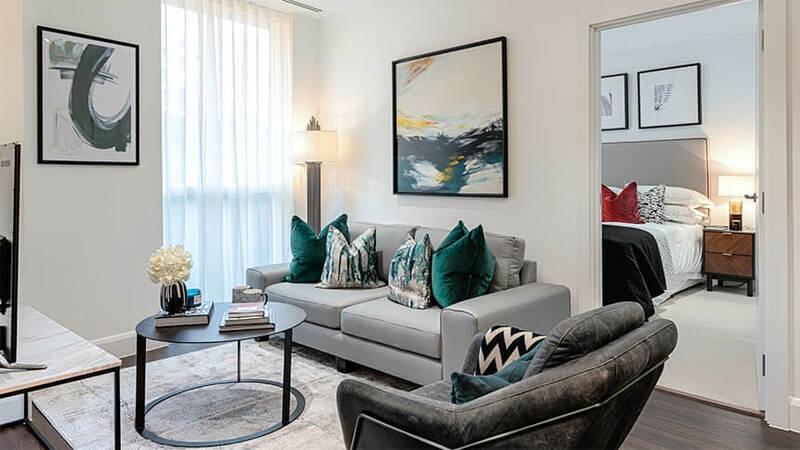 Only six of these homes remain, and apartments feature underfloor heating or traditional cast iron radiators and with high quality marble, carpet and timber flooring, designed to enhance and reflect the period significance of Eagle House. Apartment 5, spanning three floors, features its own lift. Prices start from £2.25m. Viewings are by appointment only – please contact Octagon on 020 8481 500, or Knight Frank’s Wimbledon office on 020 8946 0026 to arrange. For more information, visit octagon.co.uk. 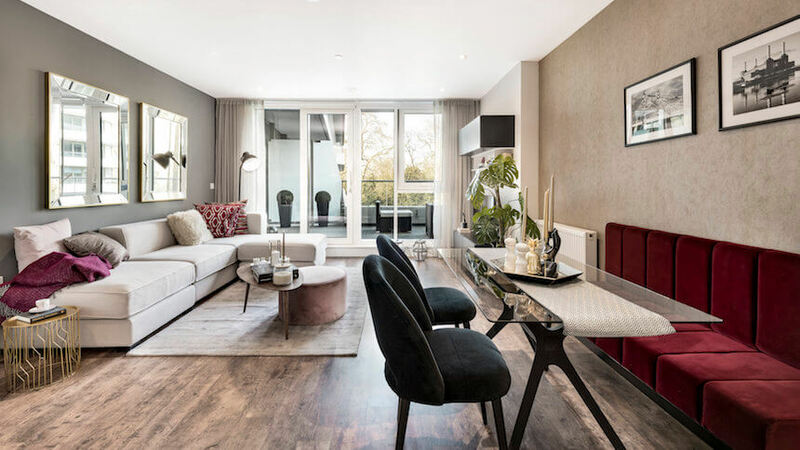 Only three apartments remaining at West View Battersea - Peabody’s collection of Shared Ownership homes at West View Battersea, are now over 75% sold with only three two-bedroom apartments available to purchase. 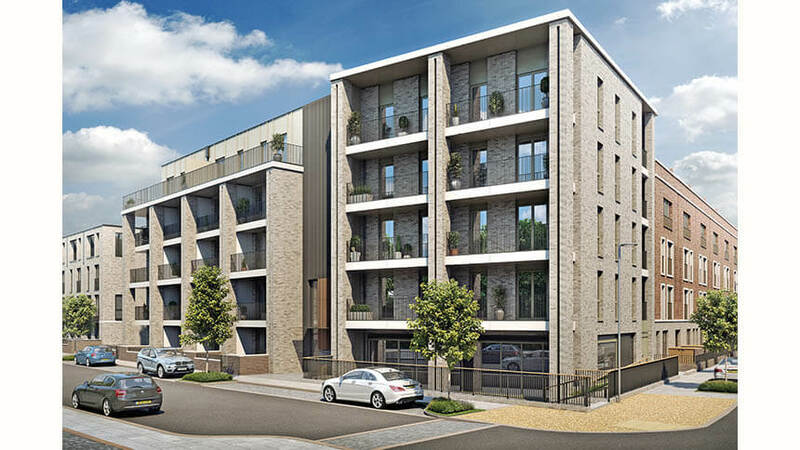 Located on the cusp of Zone 1, residents at West View Battersea are also well-connected to the City. 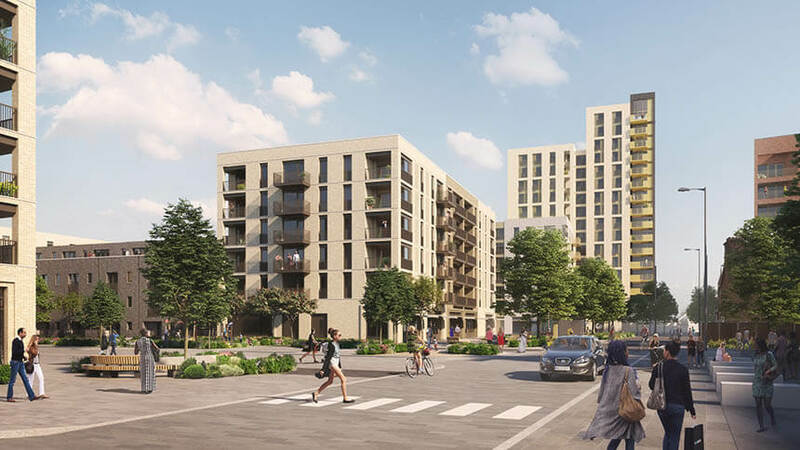 Battersea Park station is just an eight minute walk from the development, connecting residents to central locations such as London Victoria in just five minutes. Prices for a two-bedroom start at £204,375 for a 25% share of an apartment with a market value of £817,500. 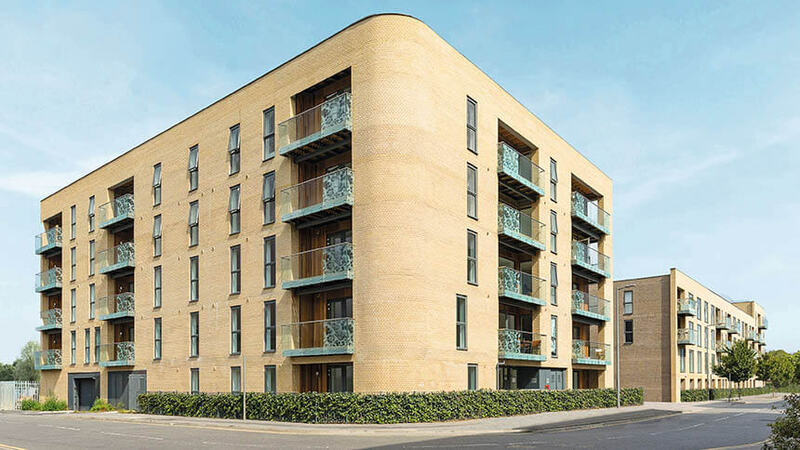 Applicants must live and/or work in the Wandsworth area and earn less than £90,000 per year to be eligible to purchase a property at the development through Shared Ownership. Viewings are available this weekend, Saturday 24 November, between 10am-4pm. To book an appointment and enjoy £1,000 legal fee contribution, call 020 7021 4842. 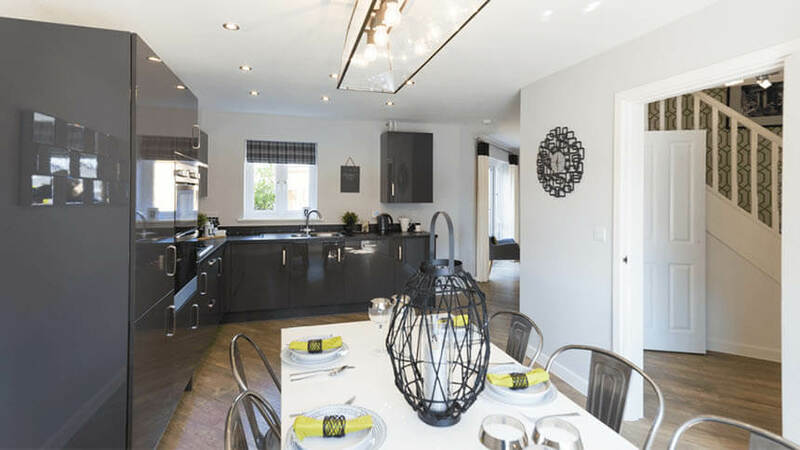 Exclusive pocket at Boclair Gait unveiled - CALA Homes (West), has launched the first release of homes at its newest East Dunbartonshire development – Boclair Gait, Bearsden offering exclusivity like no other in the region. The homebuilder has launched a selection of just 15 luxury homes in the established family community just off Birnam Crescent. 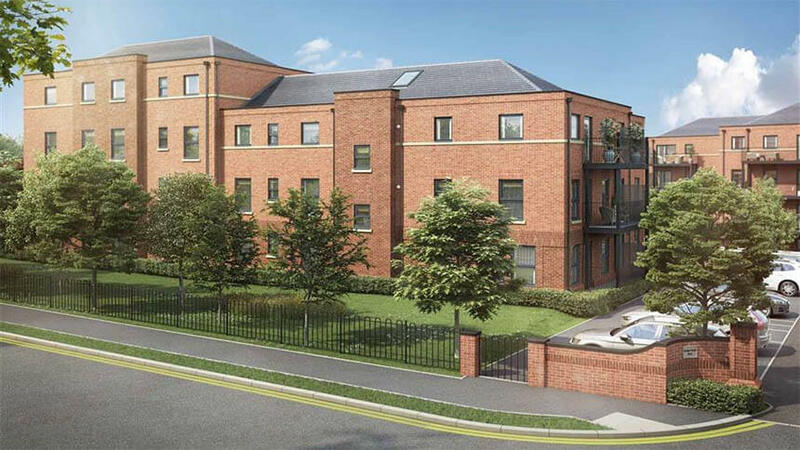 The development is within easy reach of the ample amenities and well-regarded schools located in the town and is just six miles from Glasgow City Centre. 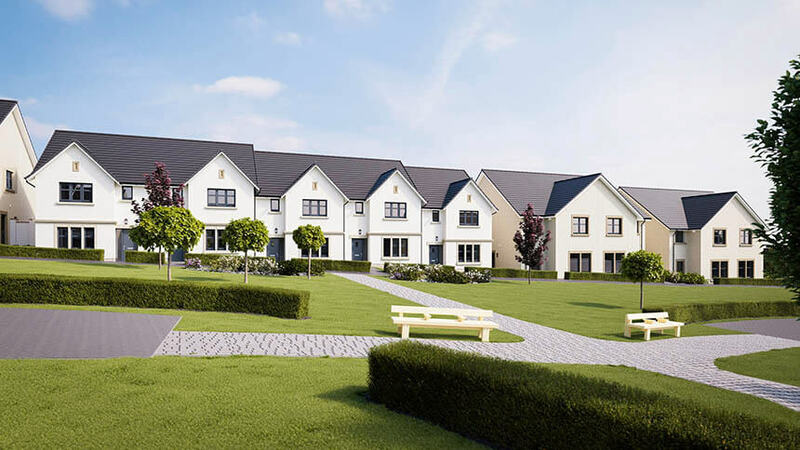 In this first sales release at Boclair Gait, a selection of five-bedroom homes from an impressive range of house-types will be available priced from £695,000 for the stunning five-bedroom Kennedy. The sales team for Boclair Gait is available from CALA at Kilmardinny Manor, Dalgleish Drive. The marketing suite will be open daily from 11am – 5.30pm. For more information visit www.cala.co.uk or call 0141 530 7226. 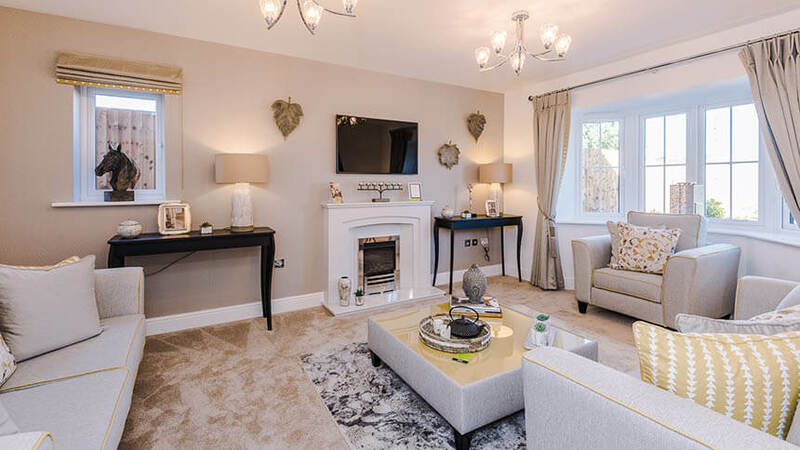 Craibstone Estate in Aberdeen launched by CALA Homes - Set within a unique woodland setting, the landmark Craibstone Estate in Aberdeen, launched this month by CALA Homes, has been designed to create a haven for homebuyers to live. The development is enveloped by mature woodlands, carefully crafted to ensure homes flourish within the forest setting without compromising its trees and trails. 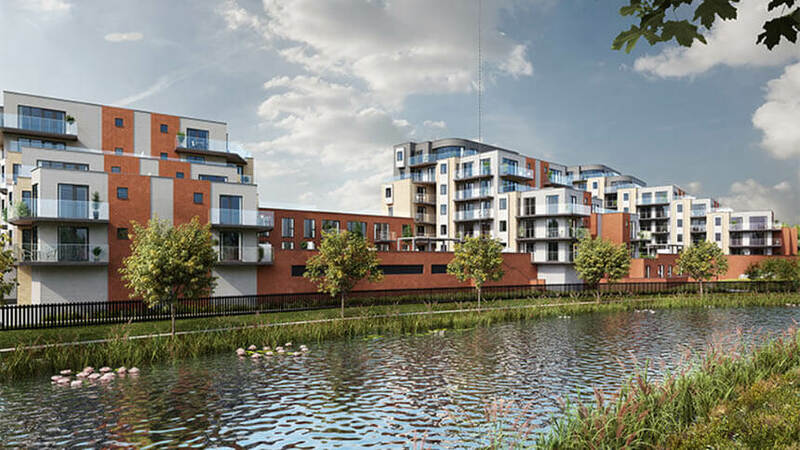 Comprising 114 new homes as part of the initial launch, the first phase of exclusive new homes will comprise a mix of detached, semi-detached and terraced properties as well as a selection of contemporary apartments. Current prices ranging from £289,000 – £525,000. The sales reception is open daily from 11.00am – 5.30pm, currently selling from CALA at Grandhome, Bridge of Don. For information on availability and future releases, please register at www.cala.co.uk. 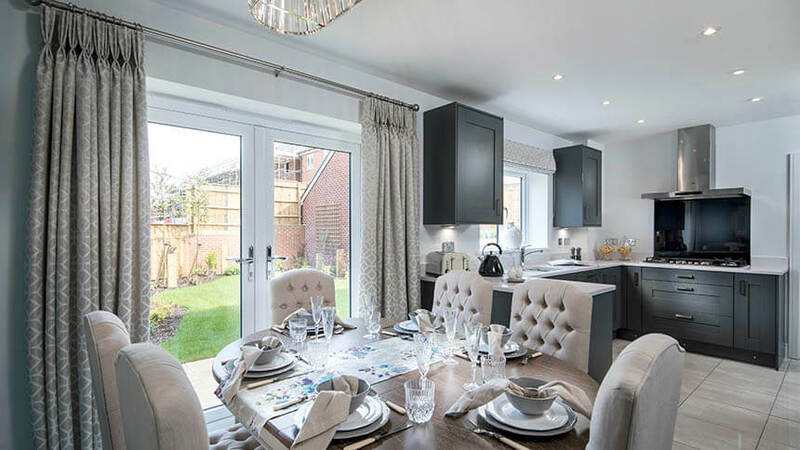 St Modwen Homes launches new show home in Taunton - Award-winning housebuilder St Modwen Homes is opening the doors to its eagerly-awaited Langford Mills development in Norton Fitzwarren on Saturday 24 November. Taking place between 12pm and 4pm, visitors to the event will be treated to fizz and canapes, whilst enjoying an exclusive tour of the new three-bedroom Kea and four-bedroom Chichester show homes. 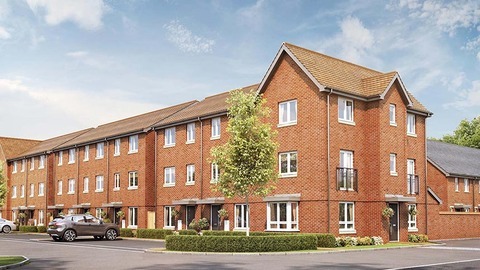 They will also be able to find out more about the new homes available, as well as incentives on offer to help get purchasers moving, such as the government-backed Help to Buy scheme and St. Modwen Homes’ Assisted Move scheme. To register your interest in the new Langford Mills development, visit www.stmodwenhomes.co.uk. 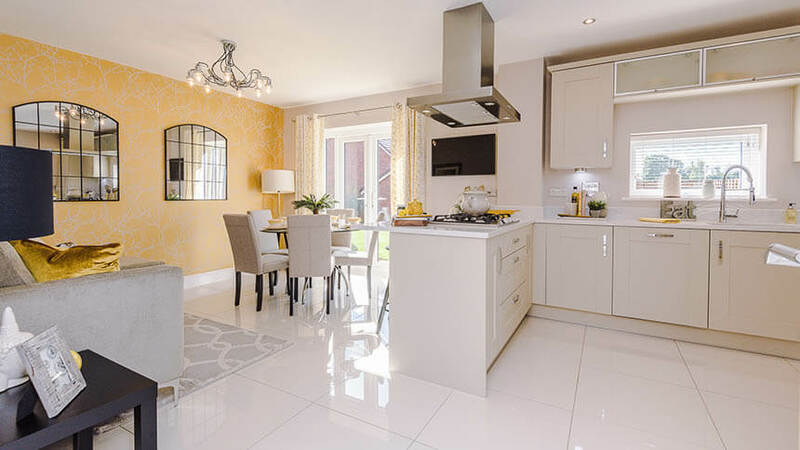 Barratt Homes to launch The Orchard in Exeter - Award-winning housebuilder Barratt Homes is unveiling new homes in Exeter this month with the launch of The Orchard. 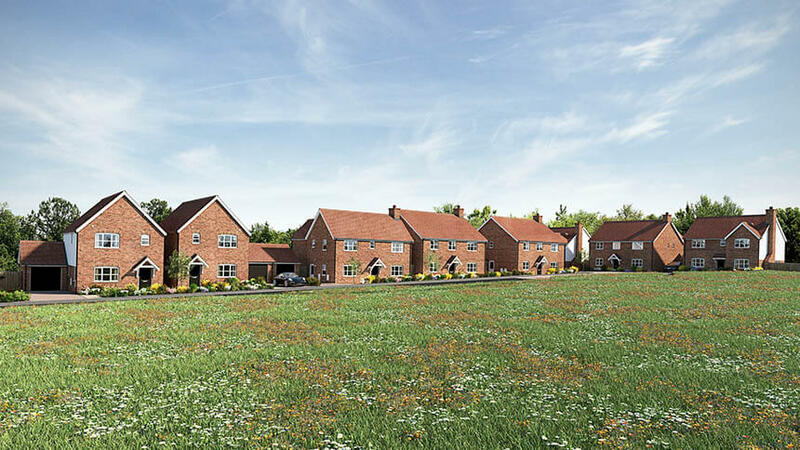 Located in Pinhoe, the exclusive development of just 14 three- and four-bedroom homes is due to open on Saturday 24 November. Buyers can find out more details and reserve off plan from the The Orchard Marketing Suite at 2 Sandhoe Way, Exeter, EX1 3QJ. Pinn Brook is located within Monkerton – a small hamlet in the village of Pinhoe, Exeter. Surrounded by beautiful Devon countryside, the development is within easy reach of excellent transport links and the city centre. 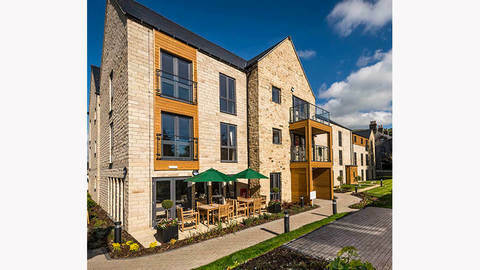 To find out more about the first homes at The Orchard, visit barratthomes.co.uk or call 0330 057 6000. NHS incentive at Merseyside Developments – Barratt Homes and David Wilson Homes North West is offering £1,000 towards moving costs, as well as fitted carpets and flooring when NHS staff purchase a new home at one of the Merseyside developments, Low Hill Gardens and Fender Mews in Upton, and Pavilion Gardens and Victoria Mews in Southport. 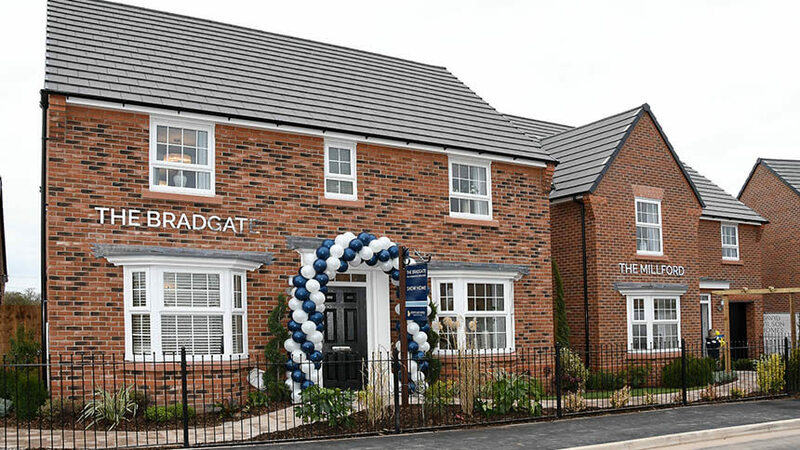 Lynton Dudgeon, sales director at Barratt and David Wilson Homes North West, says: “We wanted to offer this discount scheme to the NHS staff in Merseyside to show our appreciation for everything they do for the local community. 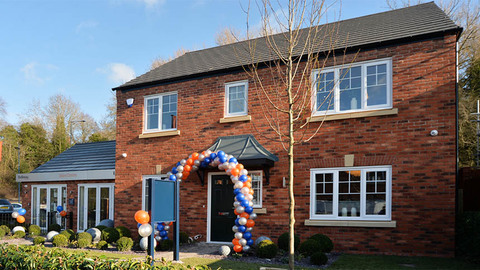 For more information on any of the homes available in Merseyside, please visit the website at barratthomes.co.uk or dwh.co.uk.